The state Supreme Court of New Jersey ruled this month that drunk driving offenders—even repeat offenders—have no right to a jury trial. This is because driving while intoxicated is not considered a criminal offense in New Jersey, and the state’s highest court decided this month that the punishments for repeat offenders are not “sufficiently serious” to trigger the constitutional right to a jury trial. Though repeat offenders can still face expensive fines and spend months in jail, it is concerning that such a serious and dangerous offense is not being taken seriously by courts in New Jersey. By means of contrast, consider that 40 states in the USA give DWI defendants a jury trial on their first offense, and New Jersey is the only state in the nation not to try with a jury someone facing even their fourth DWI conviction. Drunk driving is directly responsible for 28 deaths every single day in the United States, the equivalent of one death every 53 minutes—one third of all traffic related deaths across the nation. 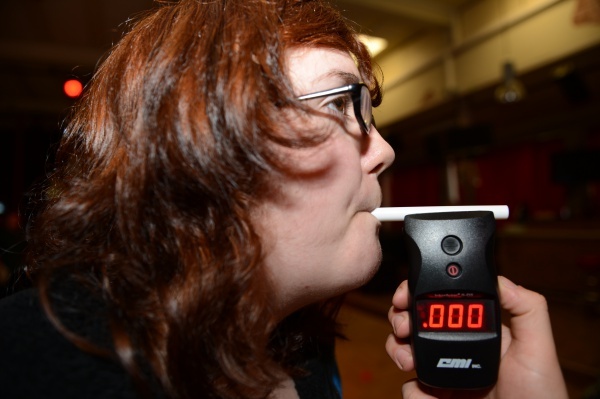 What’s more, drunk driving costs Americans more than $44 billion. These statistics will not change until more is done by state and federal courts to put an end to impaired driving. Until then, it’s on us to make up the difference. Eradicating drunk driving in one’s life is as simple as making preparations to prevent it in any situation. With ride sharing apps and public transport making not driving easier than ever, there is really no excuse to ever step into a car while intoxicated. Do your part, and hopefully the lawmakers—especially in New Jersey—will start to do theirs. For more driving news, tips, advice, stats and facts, check us out on our Facebook page, or take a Defensive Driving New Jersey course right here on our website.